On Monday 02/10/17, we hosted the launch of the Facebook Developer Circles: Lusaka. The developer Circles is a community for developers to come together, learn about the latest Facebook tools and collaborate on the interesting projects. 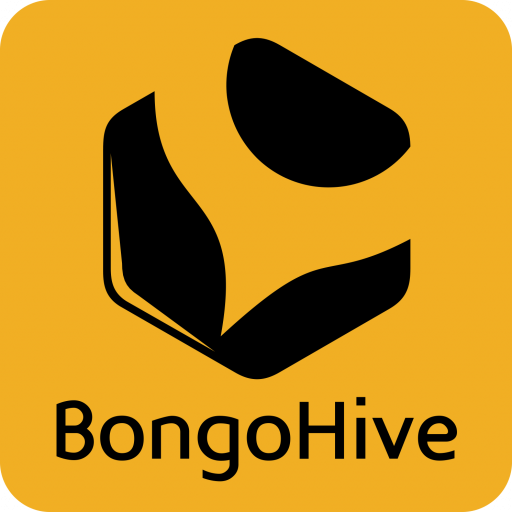 The event attracted 40+ developers and tech enthusiasts from both the industry and educational institutions like The University of Zambia and University of Lusaka. Also in attendance was Proud Dzambirka Strategic Product Partnerships & Emilar Gandhi Public Policy- SADC Region from Facebook. The event kicked off with an introduction by co-lead Mbuyu Makayi to what the Developer Circles program is about and the benefits of being part of the Developer Circles: Lusaka chapter. Proud then gave a talk on Facebook’s mission and its 10-year roadmap and how the Developer Circles program fits into that roadmap. 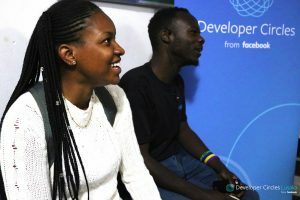 After the talk from Proud, Developer Circles: Lusaka co-lead Cynthia Mulenga, gave a presentation that highlighted the various Facebook Platform tools available to Developers, these being: ReactJS, Messenger Platform, and Facebook Analytics. In keeping with the audience needs, Developer circles member Oliver Maniraho led the introductory session on ReactJS & build a simple web application to demo the advantages of using the technology. Community – A product that helps developers connect. You can check out pictures from the event here and also follow the activities of the Developer Circles: Lusaka on its official Facebook group here.